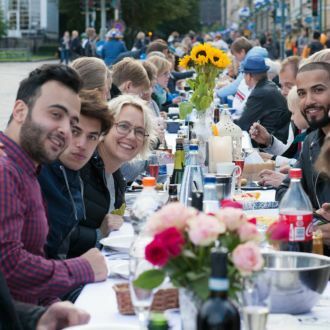 Finnish Your Dinner, an event open to anyone, anywhere the sky is visible, is the international offshoot of Dinner Under the Sky; the idea is to set up tables and enjoy a fancy meal together outside. 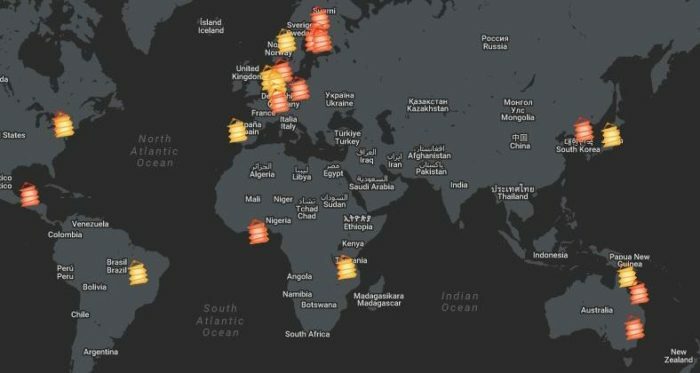 Each year a special dinner takes place, and anyone, anywhere in the world, can participate. The big din-din, nicknamed Finnish Your Dinner, happens on August 9 in 2018. 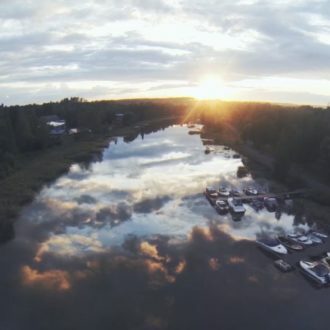 Finnish Your Dinner is the English name given to Illallinen taivaan alla (Finnish for “dinner under the sky”), an annual summer event. Originally begun in Helsinki, it has spread to other places in Finland and, encouraged by Finnish expats, to many other parts of the world. 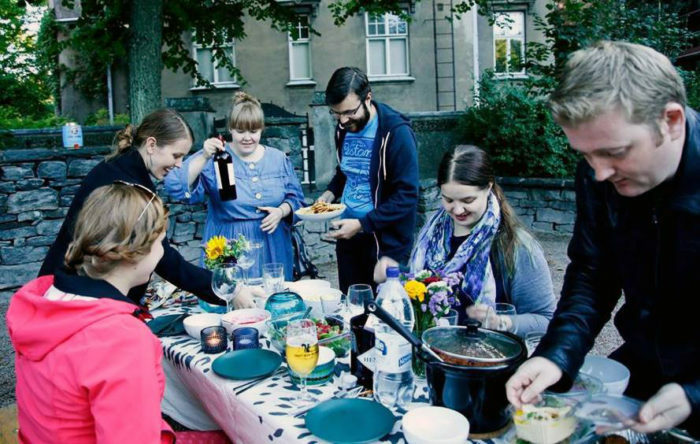 Finnish Your Dinner has similarities to Restaurant Day, a wildly successful Finnish creation that encourages people to open their own pop-up restaurants for a day, posting their locations online. 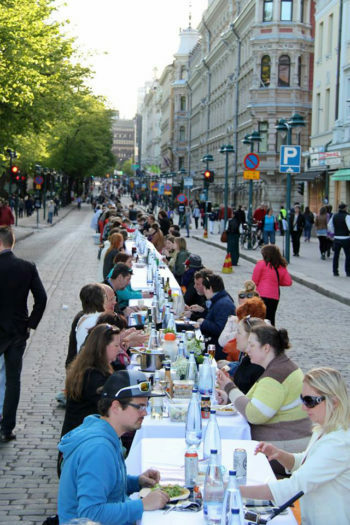 For Finnish Your Dinner, people set up dining tables outside in the spirit of a block party. That’s where the white tablecloth comes in. It raises the ante. Event organisers are encouraging participants to cover the tables to make the occasion a little fancier and a lot more festive. You can invite your friends while also leaving a few seats open for people from your neighbourhood or beyond, if you like. 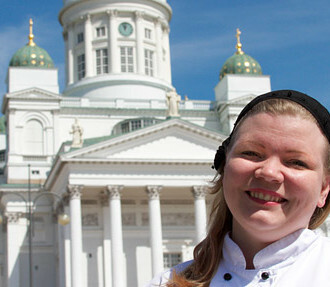 These extra guests of honour can sign up after you post your notice on the Finnish Your Dinner website. 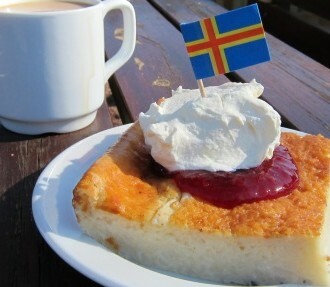 It’s a great way to celebrate Finnish summer and Finnish cuisine, no matter where you live or what nationality you are. Need tips about what to serve? 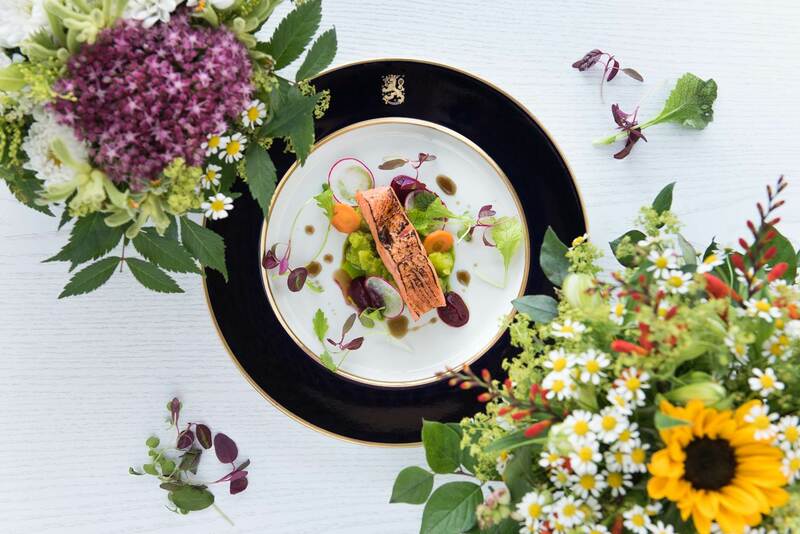 Try including something from the official Finland 100 menu, developed for the 100th anniversary of Finland’s independence, in 2017, or something from ThisisFINLAND’s other Finnish recipe pages (links below). 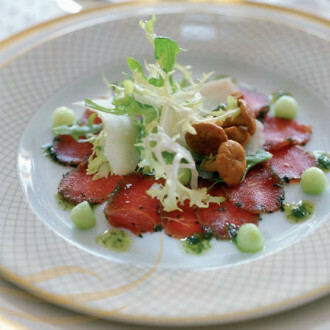 You can choose something that suits your ambition level and your locally available ingredients. However, the focus is mainly on bringing people together to enjoy each other’s company. What about music for your event? 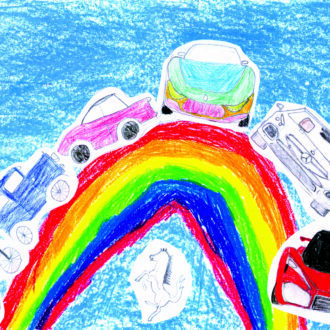 Music Finland offers playlists of Finnish music that you can explore. 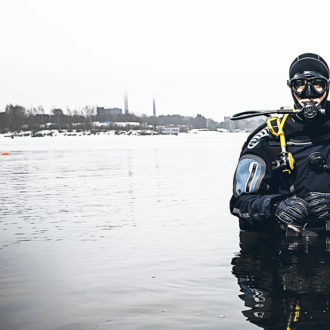 People around the world are throwing their own versions of Finnish Your Dinner parties. You can sign up on the Finnish Your Dinner website; look for “Sign up for a dinner.” If you don’t find one in your area, you can be the one who takes the first step!